Apartment for sale in Hamra, 160sqm, 1st Floor. Good apartment for sale 240 sqm, 4th floor. 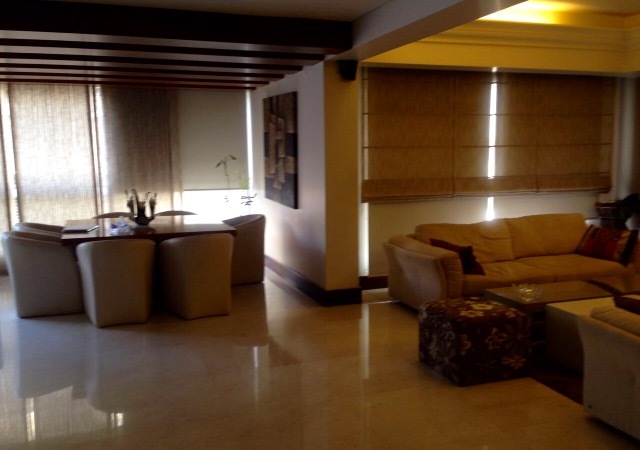 Apartment for sale in Bliss, 238 sqm, 4th floor. Office in Beirut for sale, Down Town area, 130 sqm. 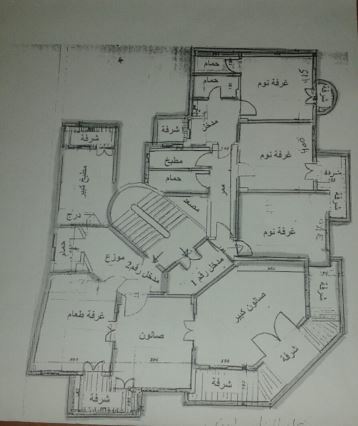 Apartment for sale in Hamra, 300 sqm, 1st floor. Apartment for sale in Koreitem, 520 sqm, 1st floor. Luxurious apartment for sale in koreitem,140sqm, 2nd floor. 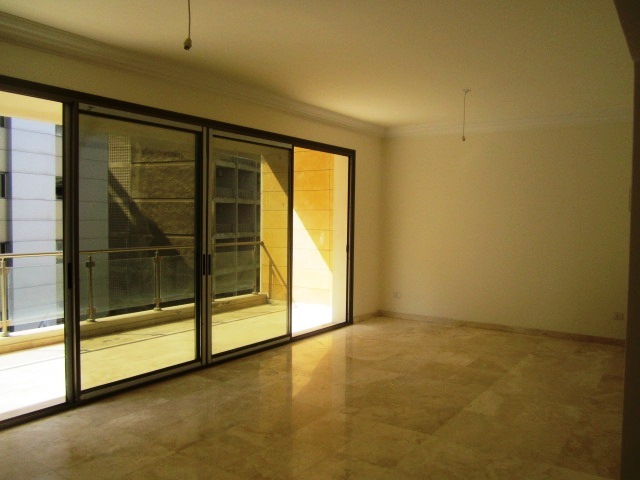 Apartment For Sale in Msaytbeh, 170sqm, 7th floor. 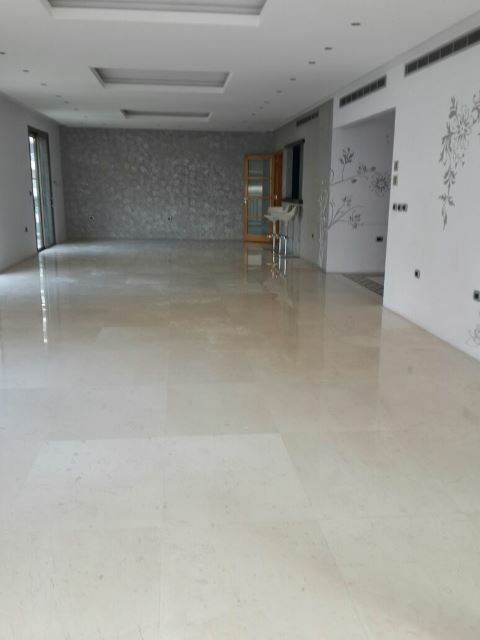 Apartment For Sale In Sakiet El Janzir, 200sqm, 1st Floor.